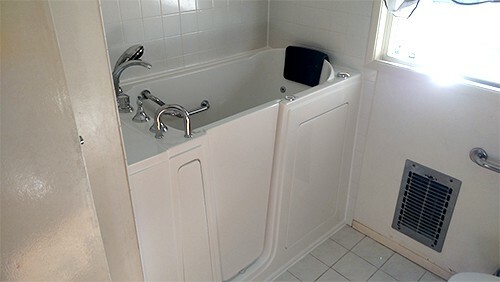 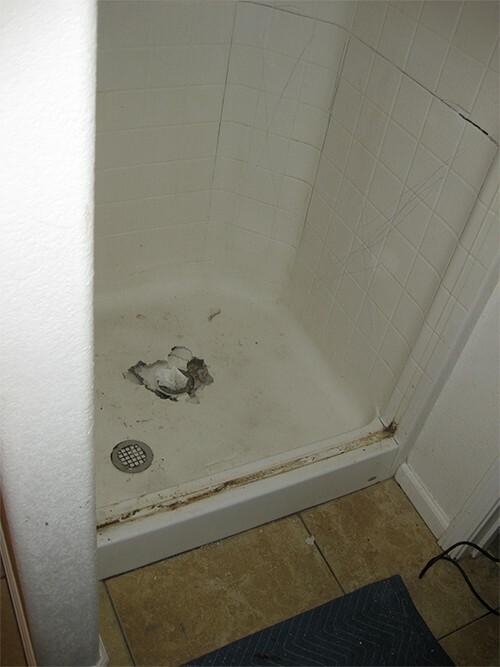 See images from our walk-in tub installations around the country! 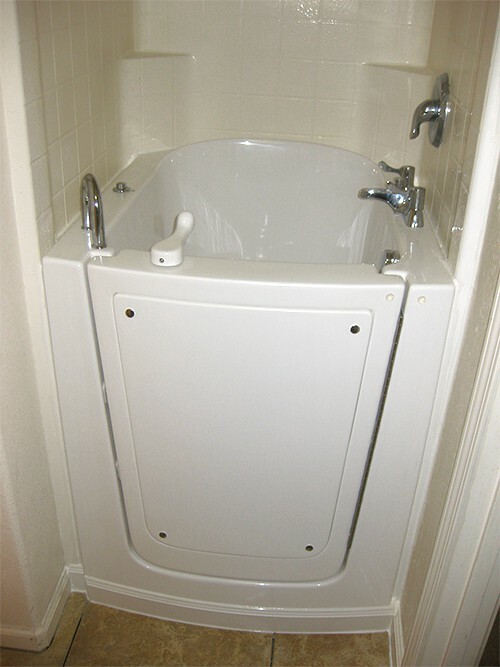 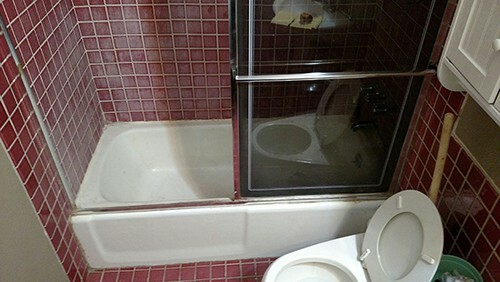 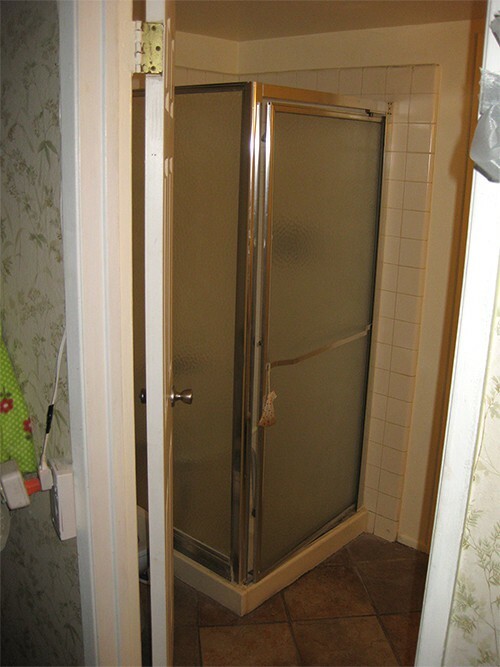 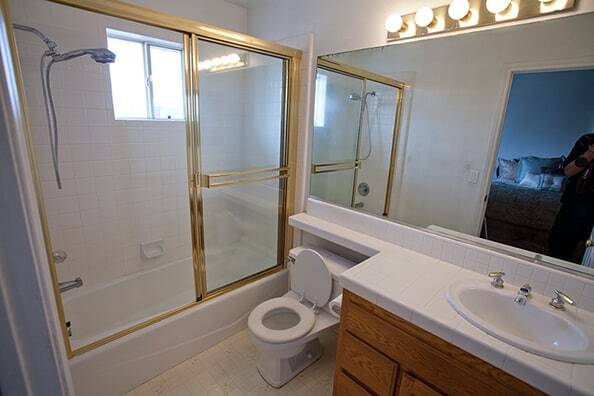 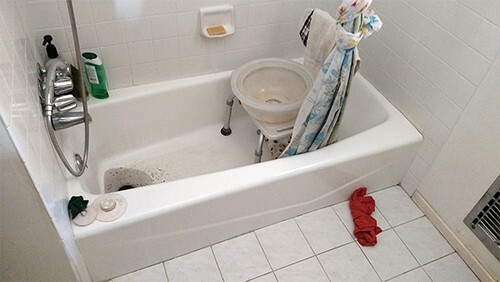 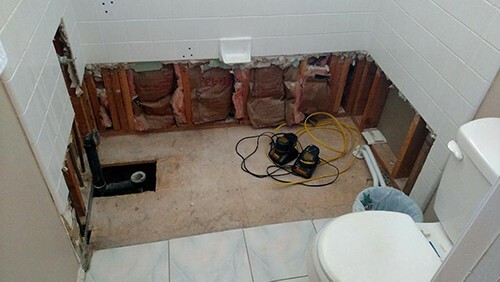 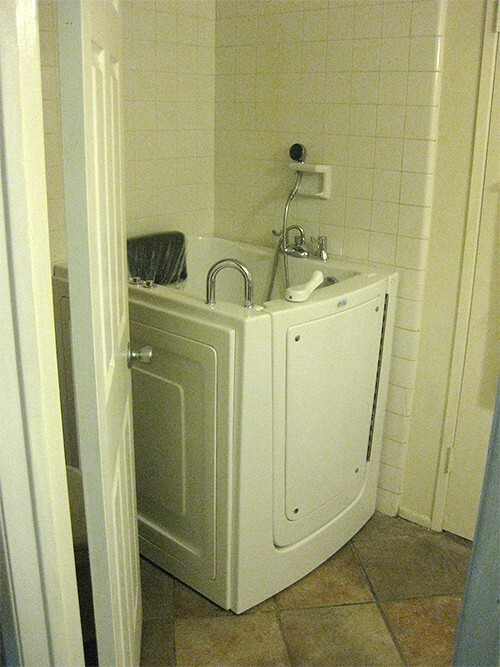 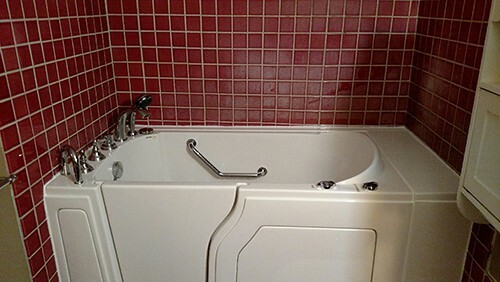 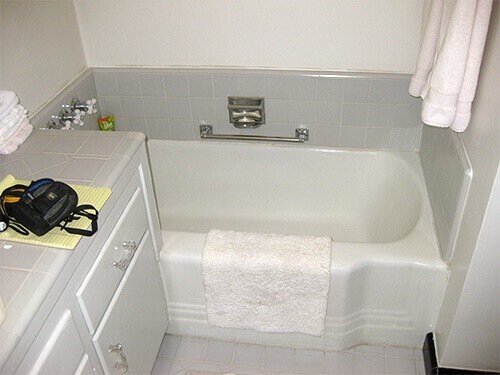 Save time and money on the installation of your walk-in tub. 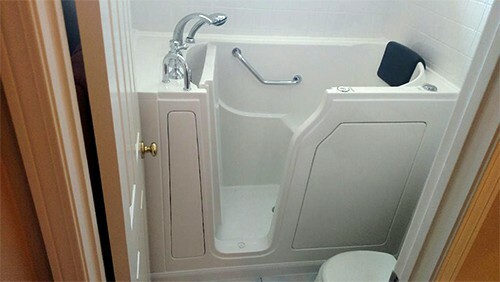 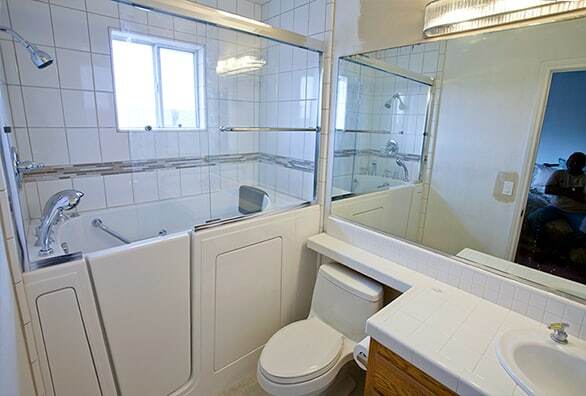 With a flangeless design which preserves your current tile work, and an extension kit that fits a standard, 60″ bath/shower stall opening, your walk-in tub will both enhance and complement your current bathroom décor. 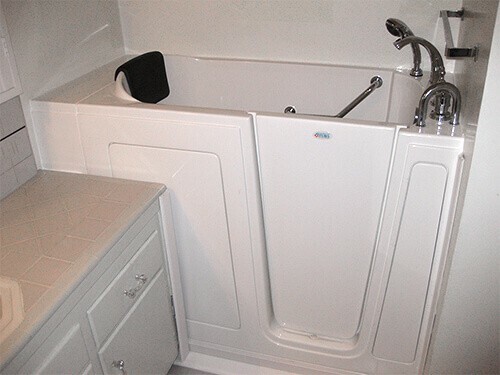 With our professionally certified dealer network, you can be assured that your installation will be completed in a timely and professional manner.